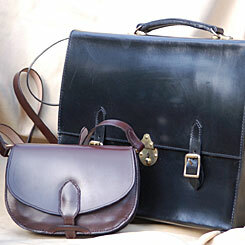 Custom-made laptop bags, made-to-measure cases, racing colours bags. 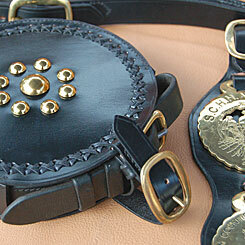 Hand-stitched bridles and harness from Master Saddlers . Synthetic and leather saddles. 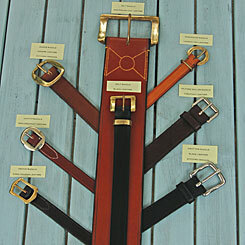 Made to measure belts in a variety of styles. Broomells Workshop is run by Pippa Bassett and Becky Harman. They are highly skilled artisanal leather makers who make and repair bridles, harness and saddles for the equestrian community. 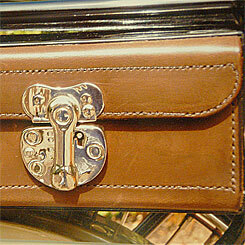 They also create beautiful handmade leather products including handbags, briefcases and belts. They will undertake pretty much any project involving leather including the restoration of classic vehicles, the repair of cherished leather coats, bags and furniture and the creation of custom boxes, panniers or cases. 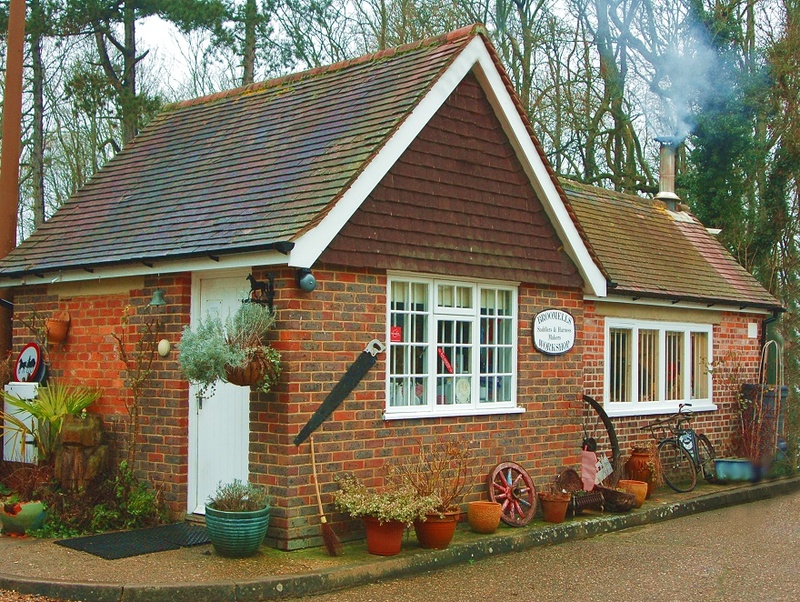 Broomells Workshop has been operating from Capel in Surrey for almost 30 years. 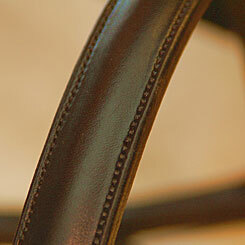 If you would like something in leather made or repaired then please do get in touch. We'd be delighted to help. 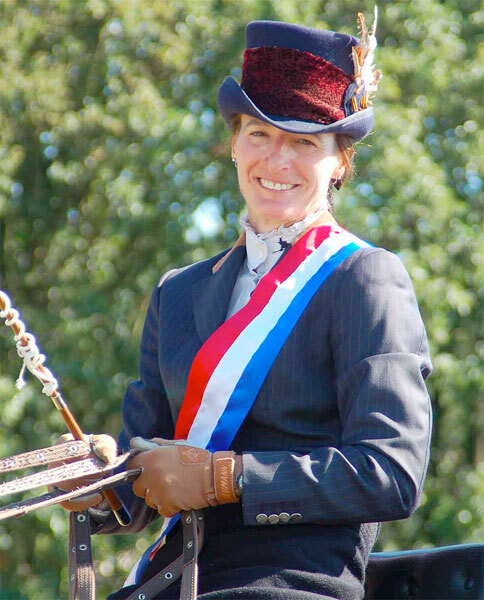 As well as being a master saddler, Pippa is also drives carriage horses and is currently British National Champion driving a team of four white Lipizzaner horses. You can see pictures of her competing here. 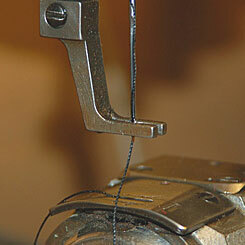 Pictures of our work on our Flickr page. Keep checking back for updates.